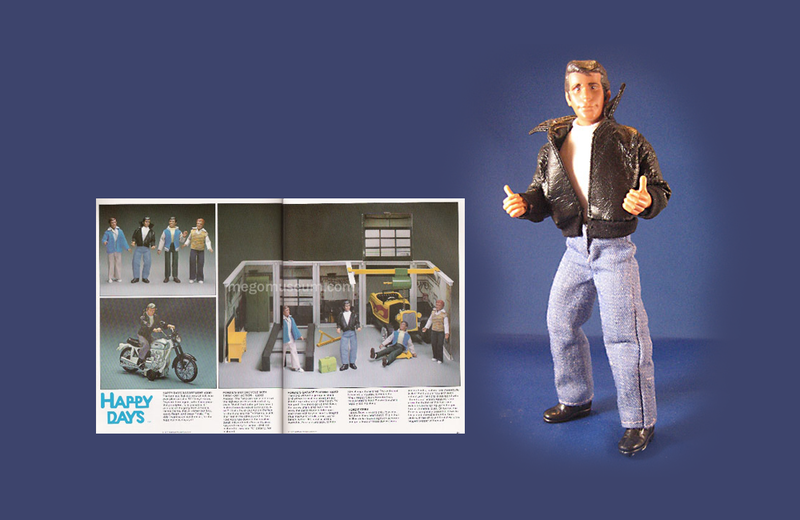 During its heyday in the 1970s, Mego Corporation produced some of the most innovative and popular toys of the times. 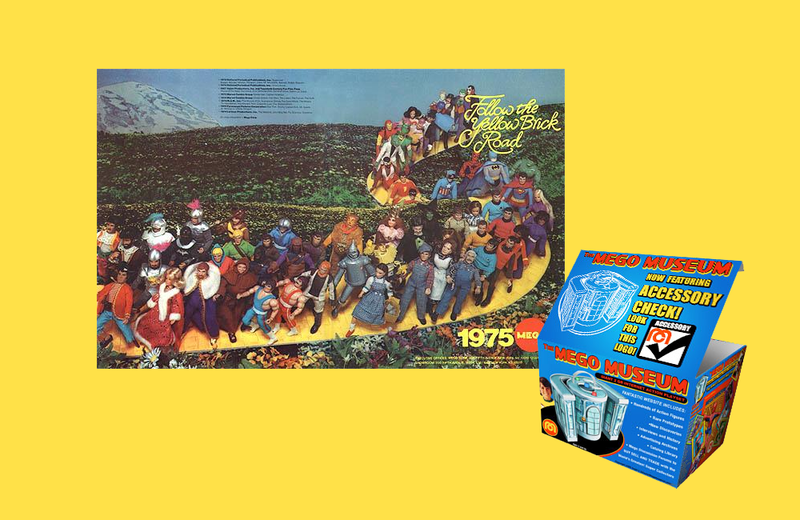 While the company ceased operation in 1983, their merchandise continues to capture the attention of new fans and avid collectors. 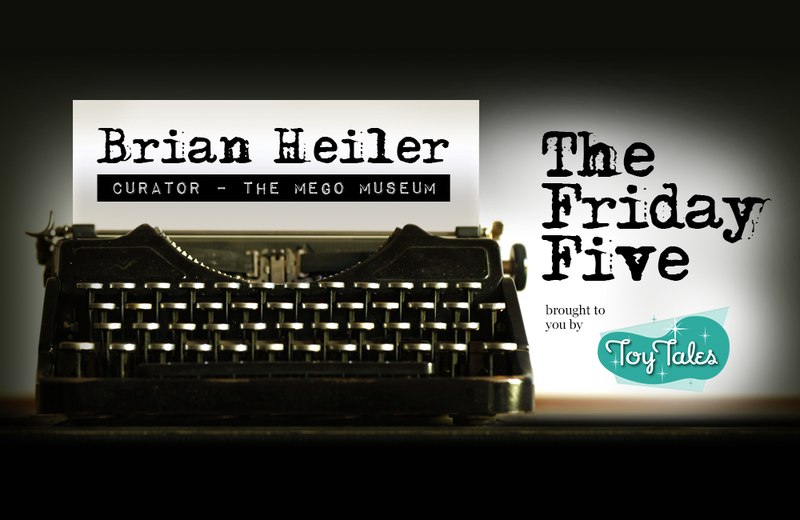 As curator of online resource The Mego Museum, Brian Heiler spends considerable time immersed in the Mego universe – cataloging toys, researching and writing about the brand, and interacting with the Museum’s robust community. Brian talks about his role and why people continue to gravitate towards Mego toys. What makes Mego Corporation toys special? Mego was a pioneer in developing licensed toys and action figures. Think of a company like Funko today, they produce toys that are based on franchises created by others. Mego did that in the early 1970s, long before Funko and years before Kenner Products got into the game with Star Wars merchandise. 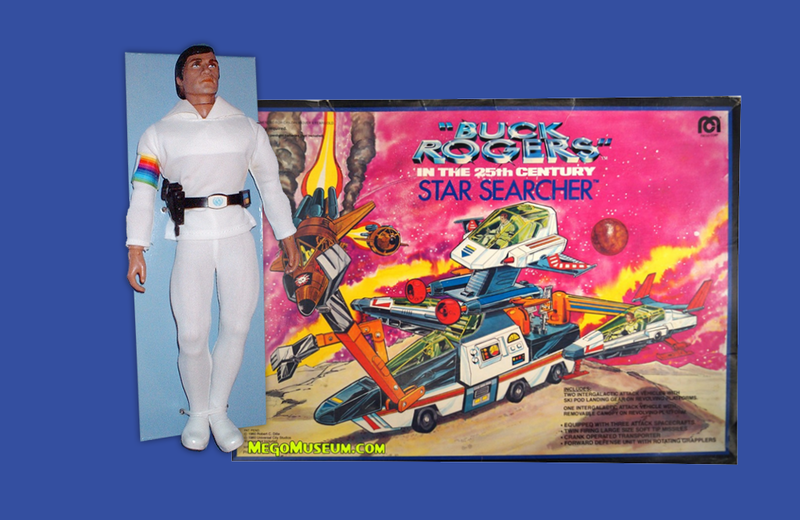 Mego produced toys and playsets based on Star Trek, Tarzan, Planet of Apes, and other recognizable brands. 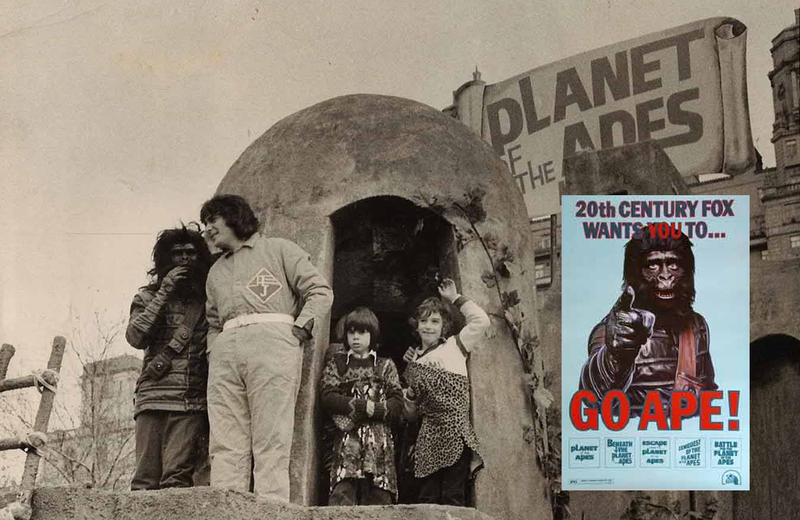 They were ahead of their time. Tell me about the evolution of The Mego Museum. The Museum was founded by Robyn Adams in 1996. 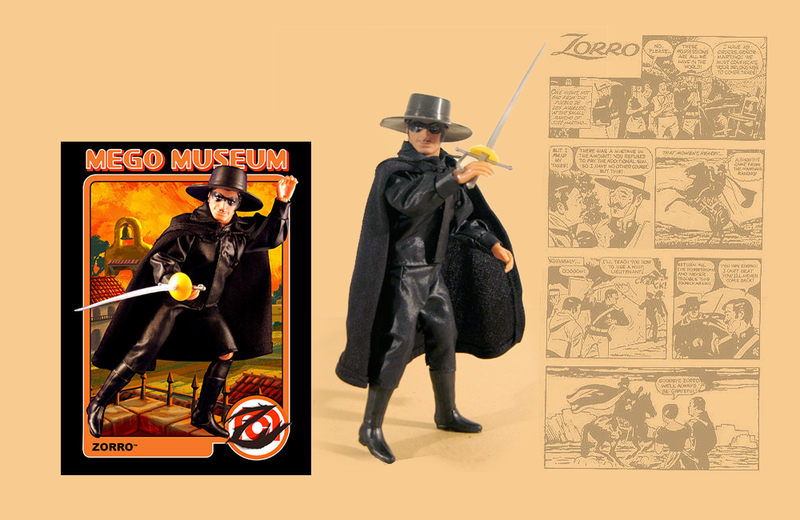 It started as a mailing list of fans of the Mego brand and as the internet grew, The Mego Museum took the form of an online resource to capture as much Mego Corporation history as possible. We’ve built a thriving online community and meet in person at our annual MegoMeet. What do you love about curating the Museum? I love that there are still surprises out there. 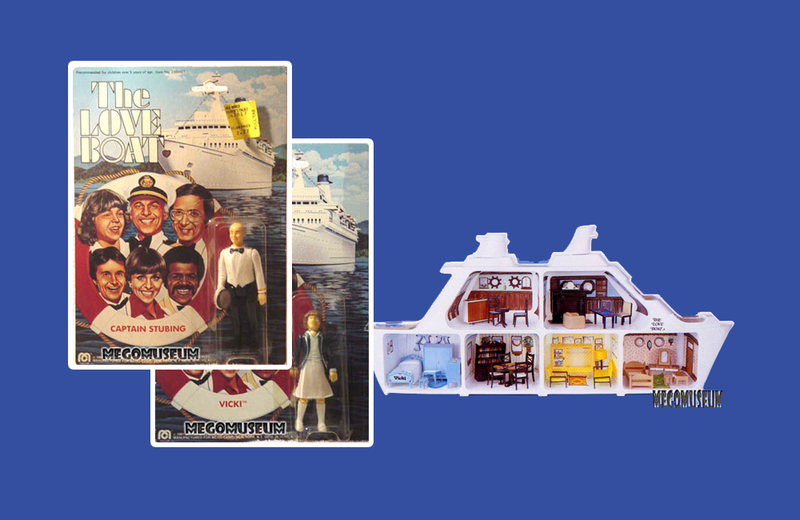 Mego was an international company so toys from other markets constantly come to our attention. Some Mego toys are highly valued and can fetch thousands of dollars at auctions. Which toys are in demand and why? The items that are worth the most money are the licensed brands that cross generations, like Star Trek. 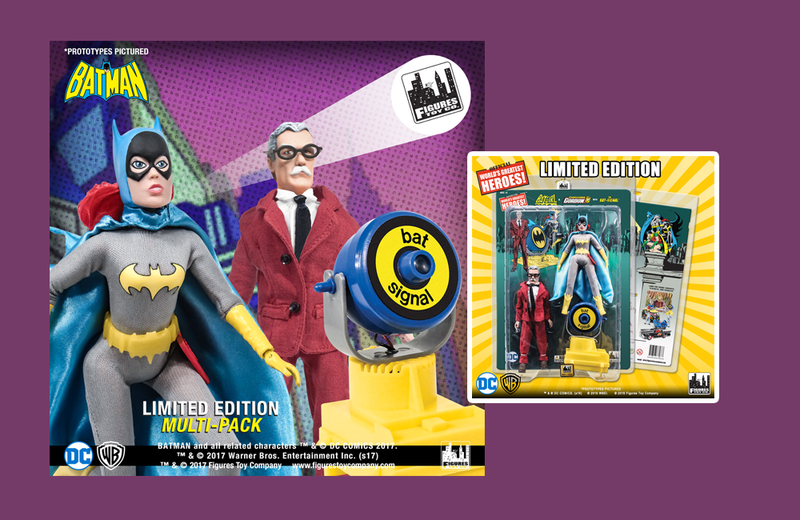 Fans of the newer movies start collections that include some of the older toys, like those produced by Mego. The more obscure toys produced fetch good money, of course. The Black Hole – a movie released by Walt Disney Productions in 1979 – is a great example. The franchise didn’t catch on and the line of toys was quickly discontinued. Those items – particularly the humanoids – are hot with collectors. 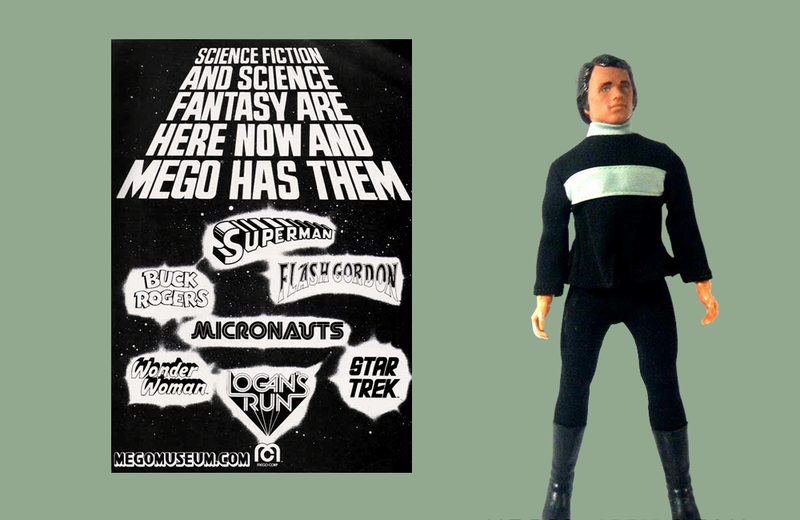 What does the future hold for The Mego Museum? I hope the Museum will be able to continue doing what it does best; bring together a community of people united by the love of Mego toys. Visit The Mego Museum to discover more about the Mego Corporation brand and revisit some of your favourite childhood toys.